What are platelets and why should I donate them? What are platelets you ask? 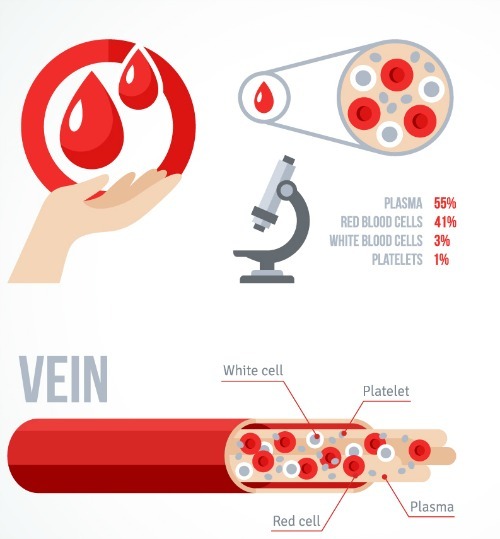 Platelets are blood cells that help control bleeding. Platelets from all donor types are needed. Platelets have a very limited shelf life of five days and are delivered quickly to patients that need them. You can make the most of your donation by becoming a platelet donor. When you give platelets, you have the satisfaction of knowing your donation will make a difference in someone’s life immediately. Platelet donors are eligible every two weeks. The collection process is longer than whole blood so you should be prepared to spend an average of 70+ minutes in the donor chair with reading materials, TV or DVD player available to help pass the time. Make your appointment to donate platelets today!